Conflicted Loyalties – One Punch, or 2 Tap? Usually, I know exactly who I’m backing in a fight. Sometimes it’s an easy question with an exciting, likeable fighter from a nation I hold an affinity to facing off against a dull, dislikeable fighter from a nation I don’t but sometimes the equation is more balanced. Sometimes there will be a fighter who’s style I like but who’s personality I don’t against a polar opposite, a fighter who I might favour for geographic reasons against one who’s style I like better or any sort of combination of factors. As a rule I favour fighters in the following order of nationality – Scottish, Irish/Welsh, English/Scandinavian, European, Asian, Brazilian, North American – this often has as much to do with underdog status as anything else and can be completely thrown out if I’m a big fan (or not) of the fighter’s personality, skills or style. Basically, if I’m backing you purely because of your nationality, it’s because I have no strong feelings about you apart from that, which is not a good thing. However, never have I been as on-the-fence as I am for tonight’s bout between Brad ‘One Punch’ Pickett and Neil ‘2 Tap’ Seery. I’m a huge fan of both fighters, for their personality, fighting style and the fact that they are both from a similar part of the world to me*. * I hesitate to say ‘British’ as Seery and most Irish fans wouldn’t like the designation, even if it’s intended as more a geographical than political term, to be used in similar terms to ‘Scandinavian’ – the fact that I am a Scot in favour of Scottish independence, yet quite happy to also self-identify as part of a cultural ‘British’ diaspora (drinking tea, speaking English as a first language etc.) seems to confuse and threaten a lot of people. Is a desire for self-determination without racism really so hard to understand? Under normal circumstances, I would pull for Ireland over England (well, I do when they meet in the 6 Nations, it’s a gaelic thing) and the underdog over the established star, but I can’t bring myself to cheer against Pickett, because I like him and my team sports tendency for ‘anyone but England*’ doesn’t extend to MMA, it seems. * which again, stems more from sheer annoyance at the English sports media and the fact that they are sort of the big dogs around these parts. So, I’ll do the sensible thing. I’ll sit back, watch the match and enjoy the performance of two martial artists that I have massive respect for, cheering and applauding both men. 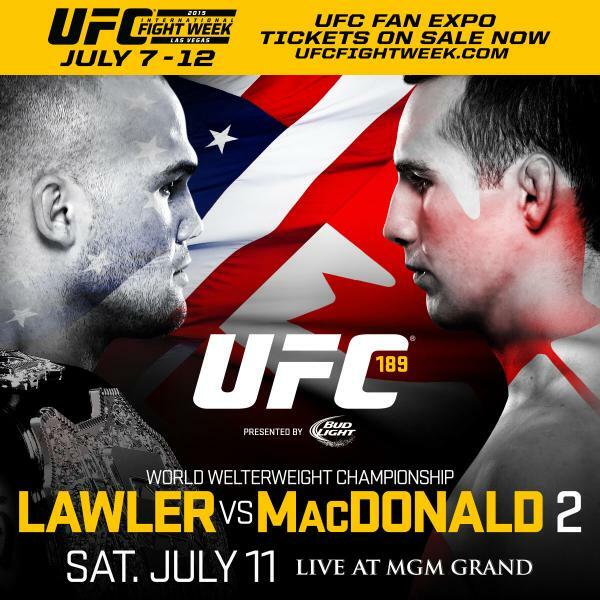 In a lot of ways, this is something that I love about MMA – it cuts through a lot of the more insidious prejudices that are commonly associated with team sports and at the end of the day, you tend to like or dislike a fighter based on their personality and performances, rather than their country of birth. Sure, nationality can be a starting point before you get to know the fighter, but it all too quickly becomes a secondary concern for most fans and that’s a really good thing. It’s been a big few days of news from the Cage Warriors camp as Cathal Pendred formally vacated the Welterweight title pending his upcoming appearance on the Ultimate Fighter (which will also feature fellow CWFC alum and SBG Ireland product, Chris Fields) and today, Flyweight champion Neil Seery was announced as the late replacement for Ian McCall and is set to face Brad Pickett in London next month. Pendred (13-2-1) leaves CWFC on a seven fight unbeaten streak, including wins over UFC vets Che Mills and David Bielkheden and a draw against the similarly UFC bound Danny Mitchell and a pre-CWFC win over current UFC fighter Nico Musoke. He held the Welterweight belt since March 2013 where he defeated Gael Grimaud via decision and defended the belt once with his June TKO victory over Mills. Seery (13-9) moves on carrying the best streak of his career, with four victories (all under the CWFC banner) since his 2012 submission loss to Artemij Sitenkov. His last two victories – a liver kick TKO to Paul Marin and arm bar submission of Mikael Silander to win the Flyweight belt – have been especially impressive and when you remember that Seery has only had 4 fights in a 22 fight career go to a decision, he’s as close to guaranteed entertainment as you get. Kumite would like to congratulate and thank Cathal & Neil for their efforts in the past few years which have formed a big part of Cage Warriors’ success and the rise in profile of Irish MMA. 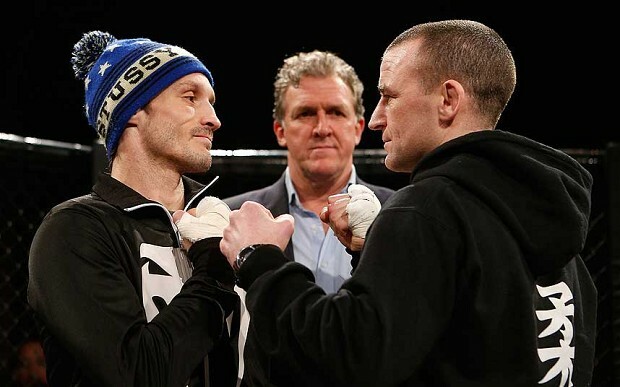 We are sure both guys will be a credit to their country and great ambassadors for their gyms on the biggest stage but we have to say that Seery vs. Pickett just jumped to the top of my ‘must see’ matches for UFC London. 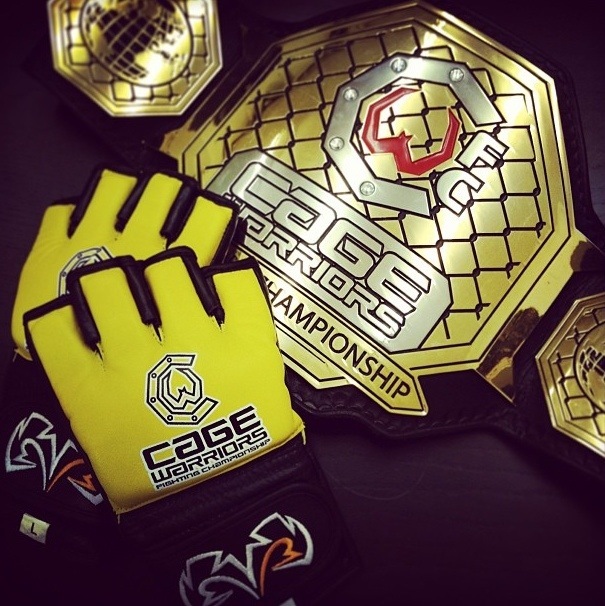 For their first of three cards in December, Cage Warriors are offering up a world class title fight, a selection of the UK & Europe’s top fighters and some compelling dark horses on the undercard. Headlined with the exciting Neil Seery making the first defence of his Flyweight title on the crest of a remarkable career resurgence against Ulysses Gomez who was ill served by his UFC release, seeing as a TKO loss to John Moraga (who went on to challenge for the UFC belt) and a wafer thin decision loss on foreign soil to Phil Harris hardly reflected all that badly on him. Back in the UK, Gomez will be looking for a different result and he’s more than capable of pulling it off but on recent form he’ll find the experienced Seery a very tough challenge in what should be an awesome match. As to the rest of the card, my pick of the bouts has to be surging and undefeated featherweight Chris Fishgold coming up against the biggest challenge of his career in the shape of the well travelled Olivier Pastor. Elsewhere we have popular locals Liam James, Curt Warburton and Alex Enlund facing quality opposition in Ian Entwhistle, Wes Murch and Danny Lawson respectively. Compelling bouts extend into the undercard, with a brace of female fights, Dinky Ninjas (yes, we are biased) Dan Hope and Mark Connor as well as Jordan Deesborough who impressed in taking Brett Johns to the limit as a substitute finalist in the recent Bantamweight title tournament. 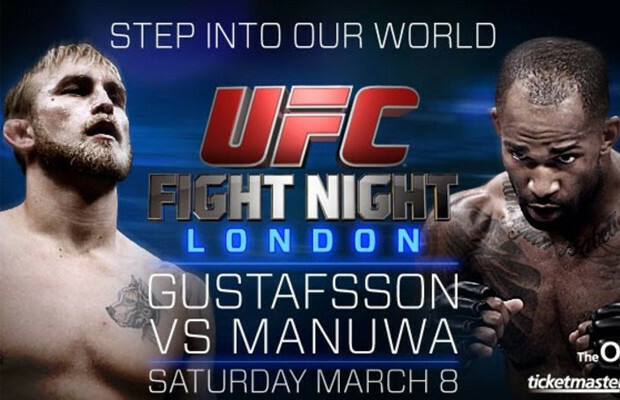 It’s a cracking card, it’s on at a reasonable hour (in the UK anyway) and it’s free. What’s not to like? For tickets and viewing information across the world, go here.